Rank: #11 out of 140. Onkyo TX-RZ820 is a very popular option on the higher end of the price range. 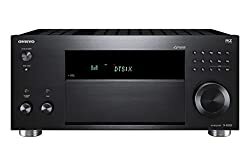 It's in the top 3 bestselling home theater receivers and has dozens of popular alternatives in the same price range, such as Marantz M-CR611 or Pioneer VSX-LX103 . 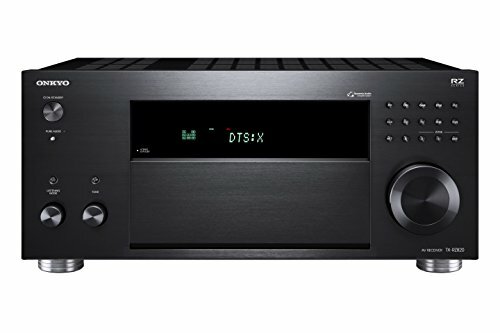 Onkyo TX-RZ820 is $229.50 more expensive than the average home theater receiver ($269.95).